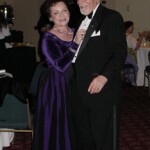 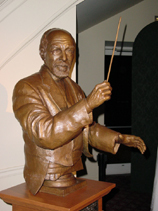 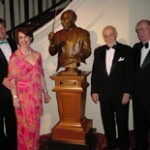 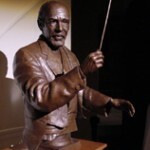 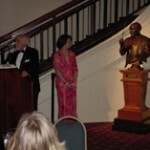 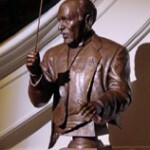 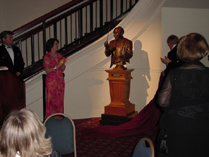 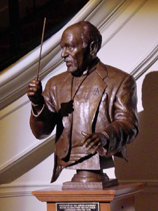 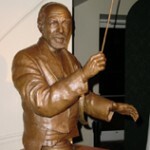 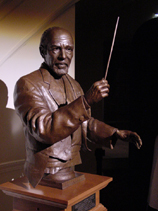 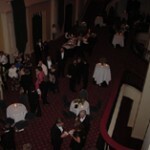 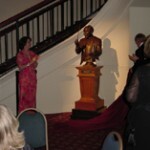 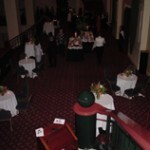 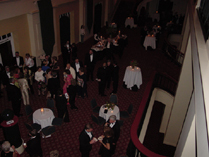 To commemorate the 25th season of the Athens Symphony, the Board of Directors, with the assistance of the Guild, commissioned sculptor Gregory Johnson to do a life size bust of Albert Ligotti, the founding and only conductor of the Athens Symphony, to celebrate his 25 years of dedication and devotion to bringing orchestral music to the Athens community. 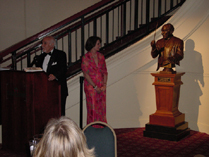 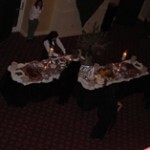 With the unanimous approval of the Classic Center Board of Directors, it has been placed in the lobby of the Classic Center Theater. 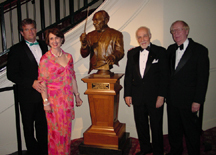 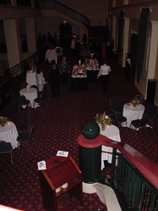 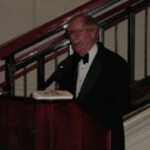 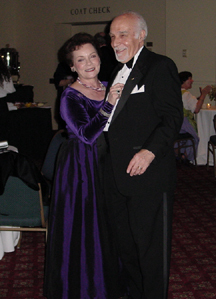 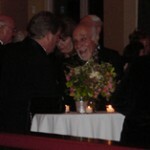 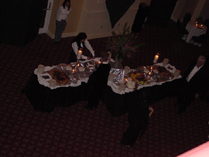 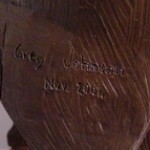 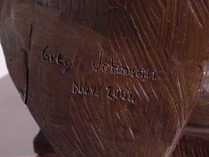 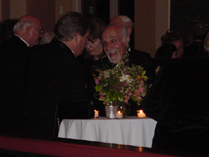 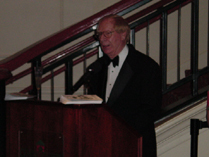 The bust was unveiled after the Silver Anniversary concert on April 5, 2003.